Medical Education is called the mother of education across the world. 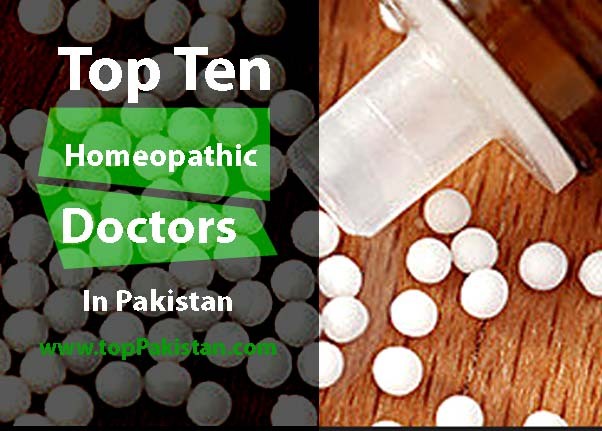 There are different cities of Pakistan and every city has different kind of medical schools, colleges and universities. There are about 86 medical institutes in Pakistan including 50 government and 36 private. 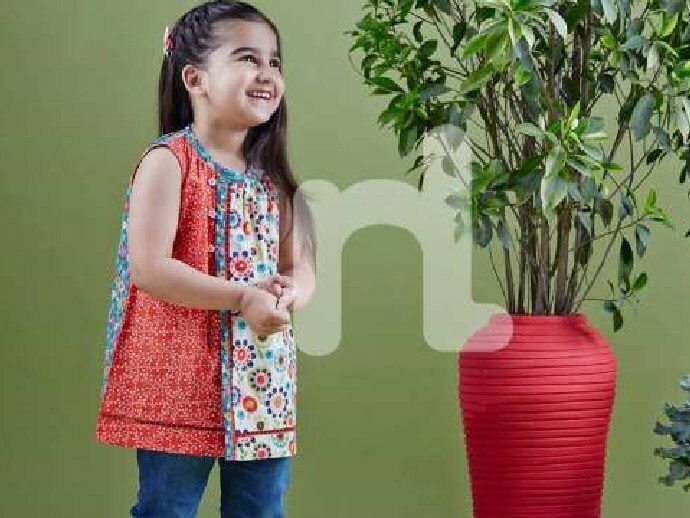 All of them provide a standard quality education and have a excellent and high qualified teachers who teach the students up to their mental capacity and prepare them for upcoming challenges in their life. It is also known as the university of health and sciences. I t was established in 1983. It is a private institution. 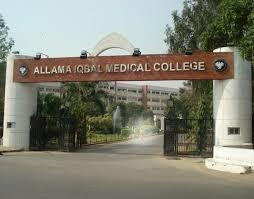 Its name is included in the list of top medical colleges of Pakistan. It is located in sindh. 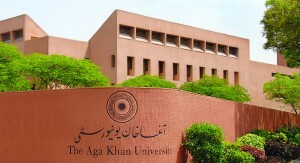 Its chancellor name is Aga khan and fazul rasool is the president of this institute. It has some campus in diverse countries such as east Africa. It is not just registerd with HEC but also with UGC AND ACU. this institute not only held the seminar on national basis but also international basis. The mission of this institute is to improvement of health. It is located in Punjab. Dr Muhammad Aslam is vice chancellor of this institute while makhdoom Ahmed Mehmood is the chancellor. Its Nick name is NHS affiliated with HEC. it was established in 2002. It is an internationally university. 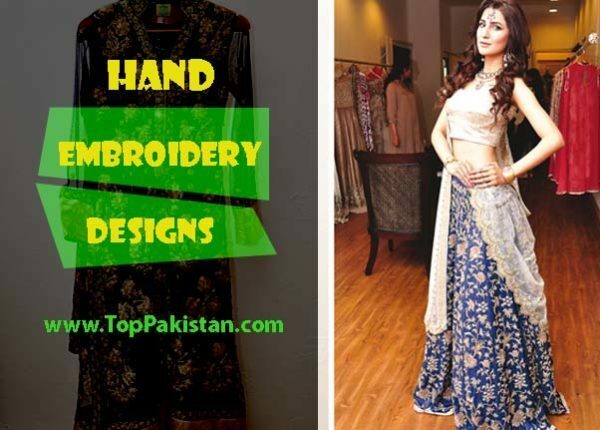 There are about 71 colleges and number of institute are affiliated with it. The university provide high standers education related to medical field. 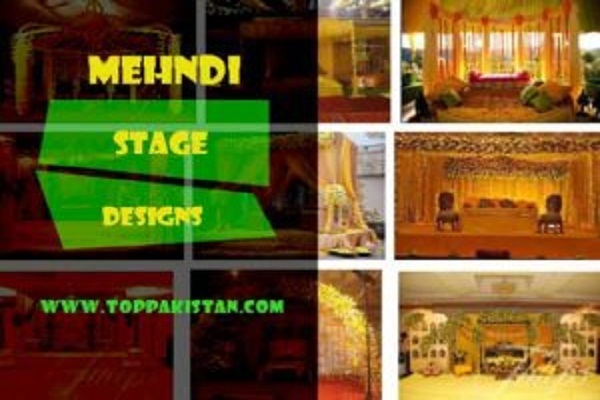 It is located at the city of Karachi which is known as city of lighting in all over the world. 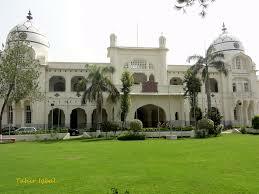 It is one of top ranked institute in Pakistan. Institute has well qualified teachers, student selects on merit basis. Muhammad Umer farooq is its Vice Chancellor. There are different medical colleges are affiliated with it. 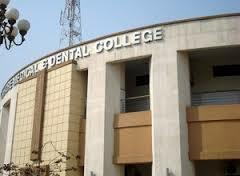 Dow international medical college was also established under this university in 2007. There are hundred of student get their MBBS degree every year from it. 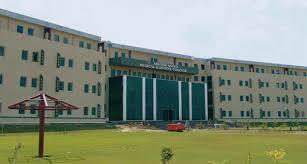 It is one of the top medical college in Lahore. It is the oldest medical institute in Pakistan. It is the most preferred college in Pakistan because it offers the high standard education to the student .mayo hospital was attached with it in 1872. It selects the students on merit basis. It is the fourth oldest medical school in south asia. There are different science department available in it including Anatomy, Pathology, community medicine, forensic medicine and bio chemistry etc. It was established in 1975. 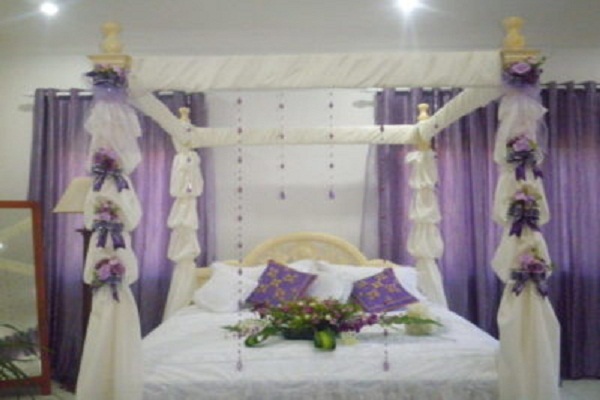 Basically ,it provides the 4 facilities such as college library, hostels ,sport complex and college audiotorium . Its first principal name was. Prof. Dr. Akhtar Hussain. Dr. Sanaullah was the first administrative officer leading an able team. It is located on 105 acre land. It has also library which consist of two section . 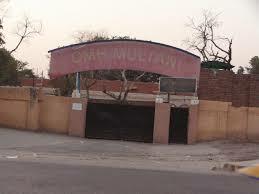 CMH stands for combined military hospital. 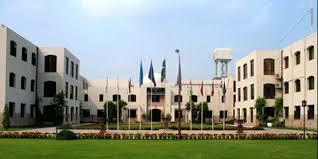 It has beautiful campus in Multan cant. The campus consists of computer lab, girls common room, tutorial room lab, modern lecture rooms, library, administration block, cafeteria, mosque, Sports facilities and a spacious parking area. 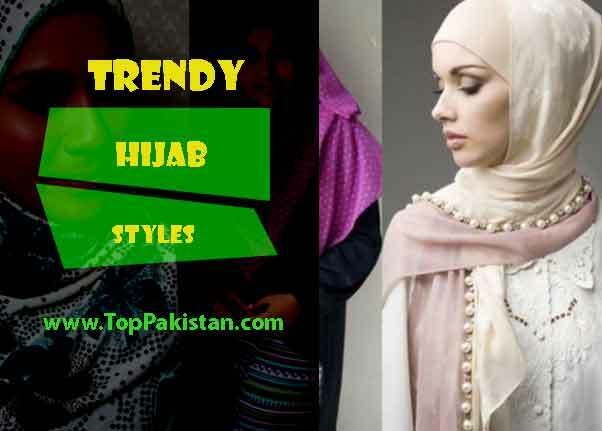 It was established on the name of Fatima Jinah . It was established in march 1948. Prof. Dr. Shujaat Ali is its founder. 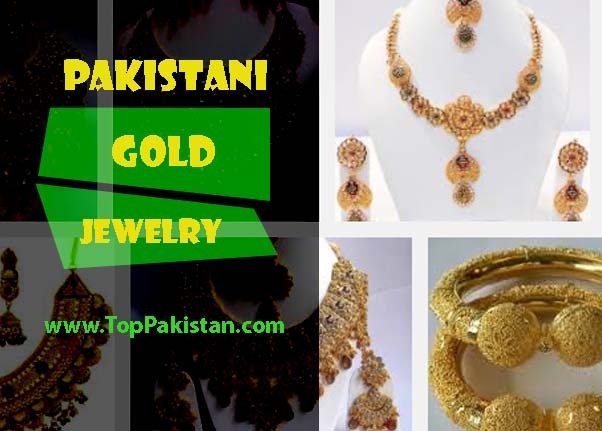 It is located in Punjab region. It has about 160 academic staff and 1500 student. 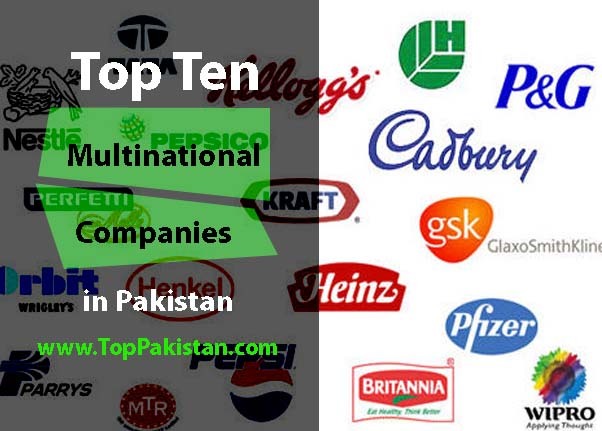 It name included in top colleges of Pakistan. It is also known as the university of dentistry. It is first private medical college in Punjab. 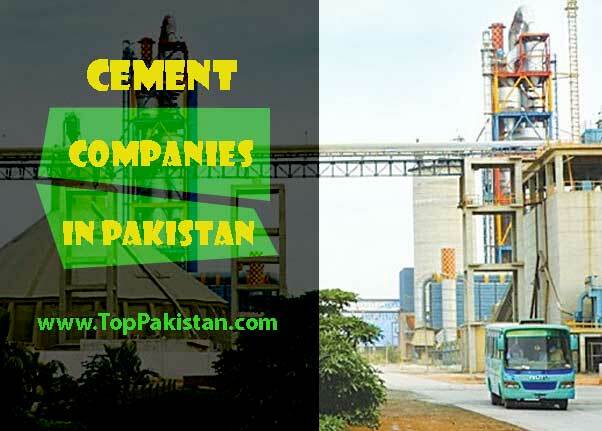 It is affiliated with UHC and PMDC. It was established in 1997. Lahore medical and dental college offers students an international standard of education to prepare them for upcoming challenges of life. AMDC was recognised in 2008. Farooq khan saeed is its chairman and its principal name is prof. Dr. Laiq Hussain Siddiqui. It is also known as school of pharmacy and its nick name is Amcians. 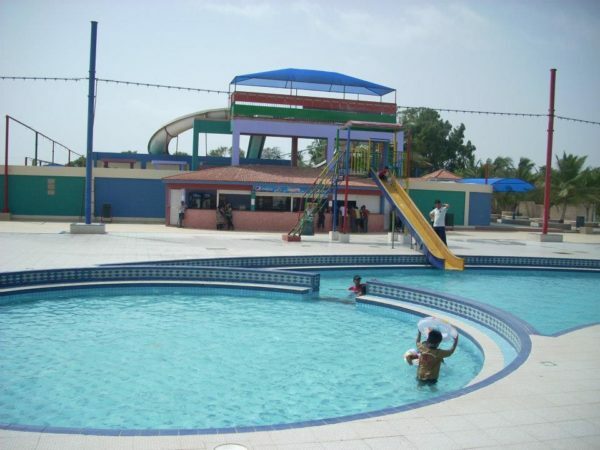 It is located in Lahore, bahria town region. It has about 150 MBBS student and 120 Pharm.d. 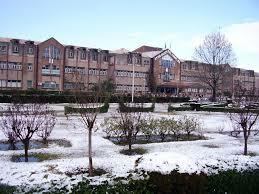 Ayub medical college is located in Abbottabad in kpk province. It is affiliated with Khyber medical university. It has about 212 academic staff and 1500 medical student . 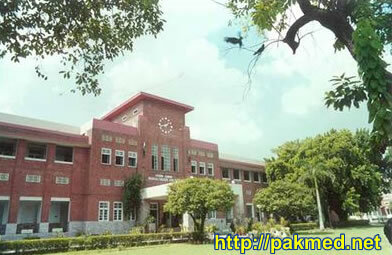 It is public government institute which was established in 1979. It offers undergraduate and post graduate courses. 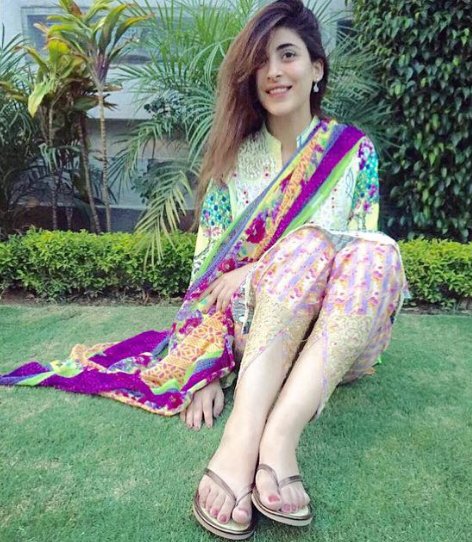 All medical colleges of Pakistan select the student on merit basis. Before the selection of pupils every medical institute conduct the test and interview for merit base selection. the main feature of medical institute is to conduct the exam on annual basis.